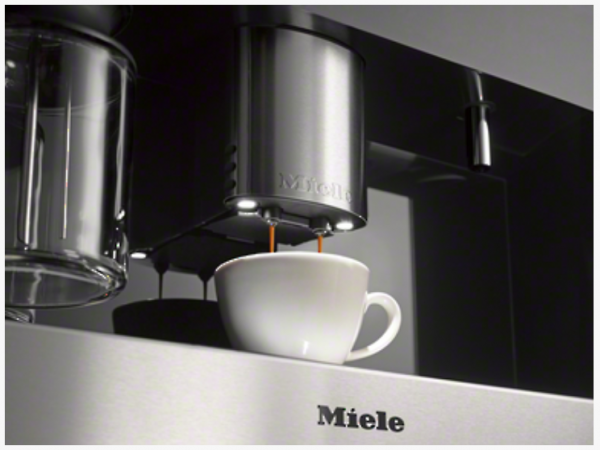 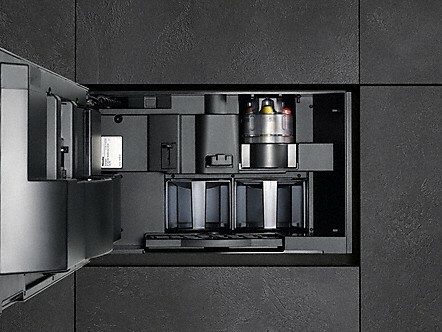 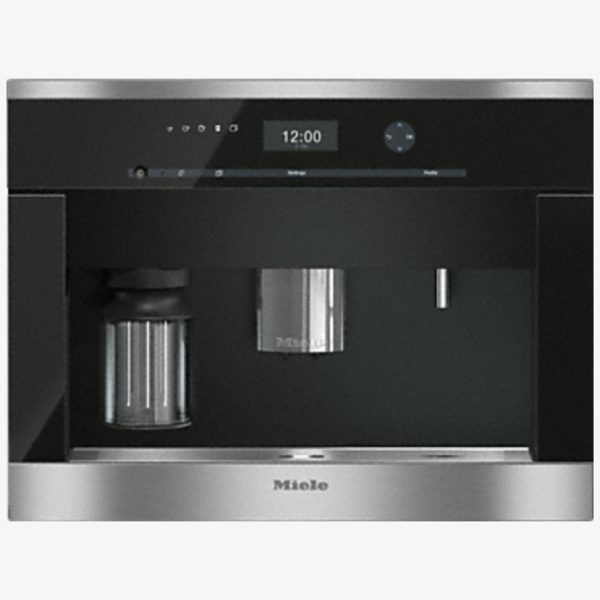 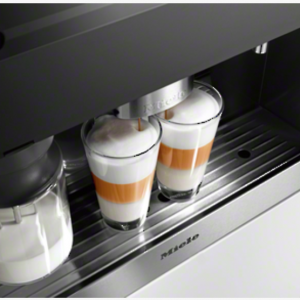 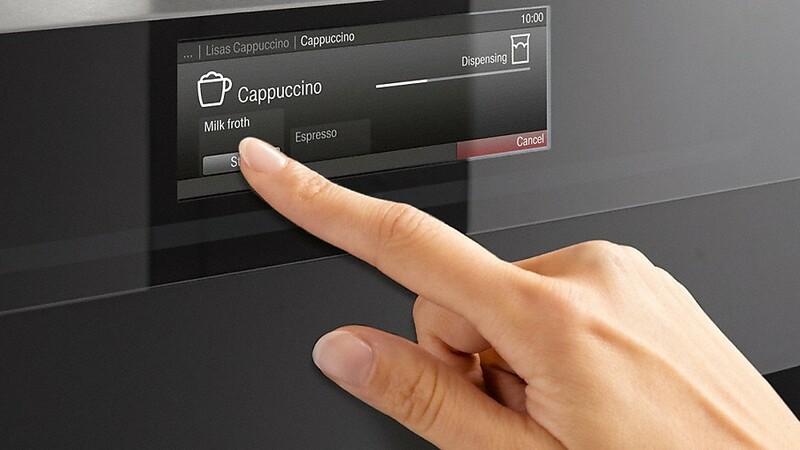 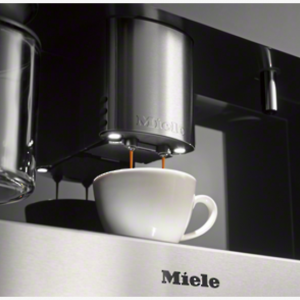 All Miele coffee makers are equipped with user-friendly controls. 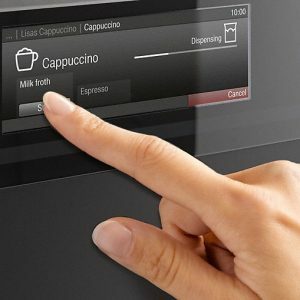 The display is always centrally located and the functions of the array of sensor controls beneath are directly accessible. 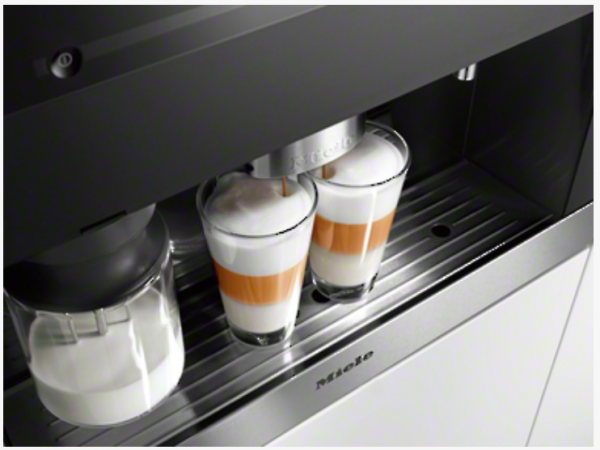 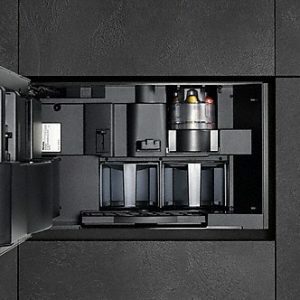 Ideal distance: The CupSensor recognizes the height of the cup and positions the central spout accordingly.